"No... no... no... 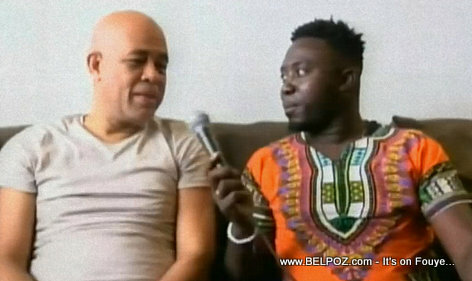 It is impossible," Martelly replied. "The people who are in the system, it's like I have power and you are asking me to remove some of my power. It is very difficult." But without a dialogue, Mr. President, we will never arrive at our destination (nou pap ka rive a bon port), the journalist said. "It is very difficult, it requires a lot of strategy. you need a lot of tact (skill and sensitivity in dealing with others or with difficult issues) to get it done and just anybody can't do it "
« Political Dialogue in Haiti: For the country or for their pockets?